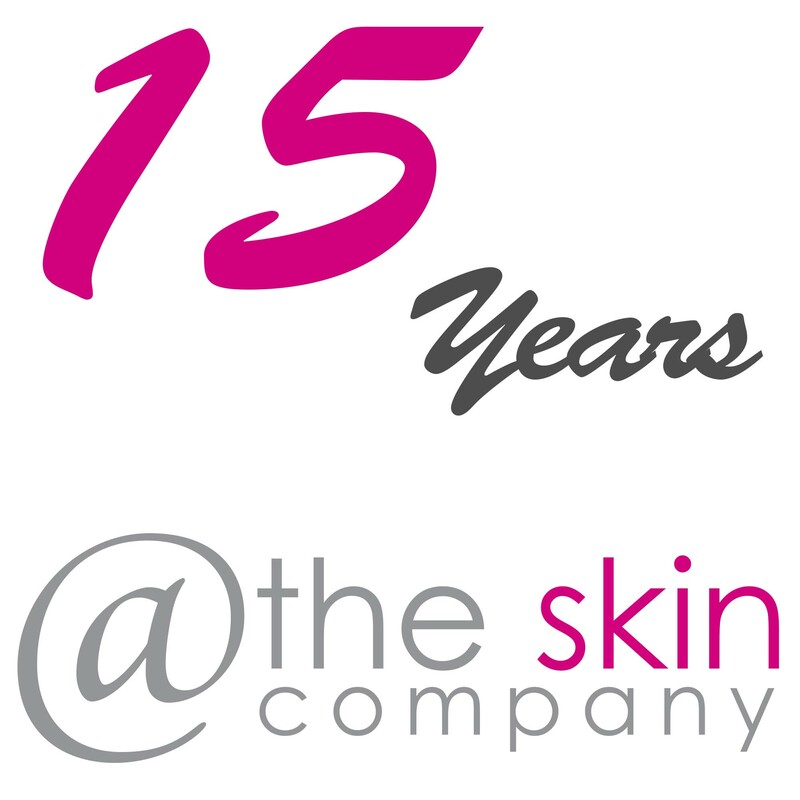 Join us to celebrate 15 years @ The Skin Company and discover your most radiant skin. 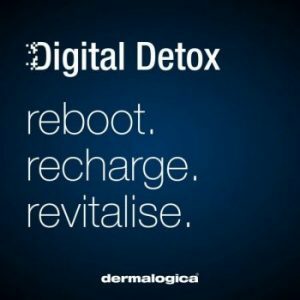 Receive glowing skincare advice from our Expert Dermalogica Skin therapists. And Step into the light with a demonstration of our NEW Lightfusion Skin treatment. There will be 10% off all Dermalogica, including our the fabulous Dermalogica Christmas Gifts and Scentered range of potable therapy balms – the idea Christmas stocking filler. 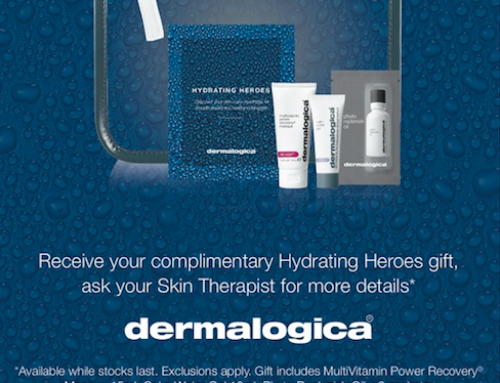 A free prize draw with each Dermalogica purchase. We request confirmation of attendance and booking of the skin-solver treatments, so why not bring a friend and join us to celebrate 15 years. 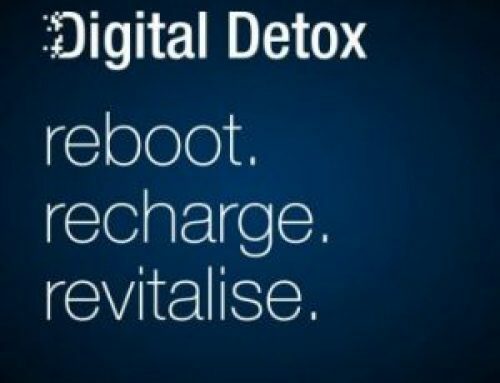 Call 01642 786998 or just pop in.